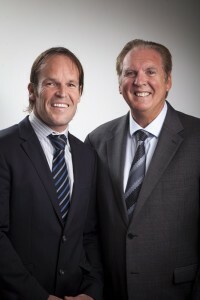 Most advanced gynaecological procedures are conducted by Dr Philip Rowlands and Professor John Yovich. Dr Rowlands was the former Director of Clinical Services at Keleeya Hospital, Attadale and during the 7-year period at Kaleeya Hospital conducted gynaecological procedures at PIVET. He continues his private gynaecological work currently at Glengarry Private Hospital, Duncraig.